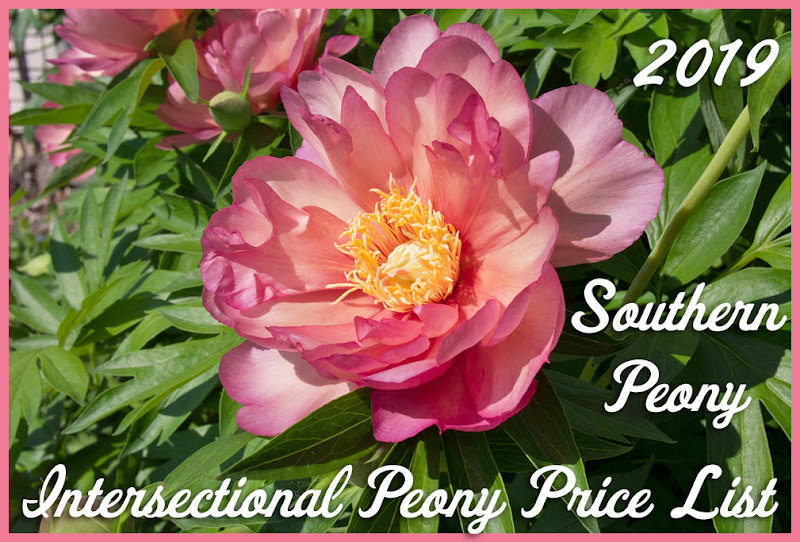 For the past couple of years now, I have been picking "Best Performers" for each week of my peony growing season. These are peonies that have just really impressed me with their blooms, their plant habit, and most importantly their ability to survive and thrive in my hot southern climate. 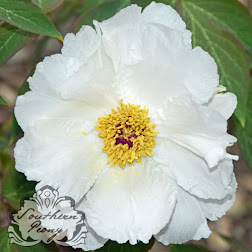 So I've decided to collect all of this information into one place so that visitors can easily find my Southern Peony Best Performers. Also the great thing about picking a peony for each week of the growing season is that home gardeners can not only find great plants that will grow in their climate, but they can also find great plants that bloom during certain time periods so they can extend their blooming season. I will be dedicating a new Best Performers page to this endeavor that can be found on the main menu. If you are also a southern gardener and have a peony that is simply stunning in your garden, please contact me. I'm always interested in growing and evaluating new varieties that perform well.